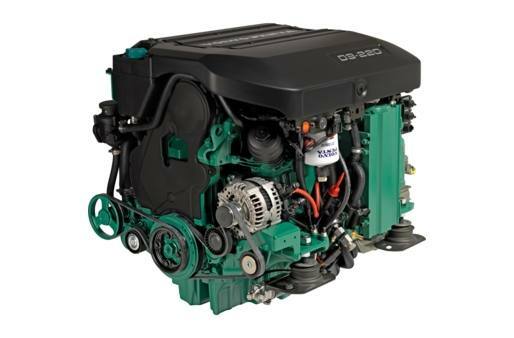 Long life: The Volvo Penta D3 is a refined version of a proven, renowned engine concept. This strong, solid and robust engine delivers excellent reliability and long service life. Compact and lightweight: The engine is ultra-compact for its swept volume and fully symmetrical, making it very easy to install. Aluminum cylinder block and cylinder head gives the engine extremely low weight for its power output.